The Kröller-Müller Museum is Vincent van Gogh’s second home. With almost 90 paintings and over 180 drawings, the museum has the second-largest Van Gogh collection in the world. 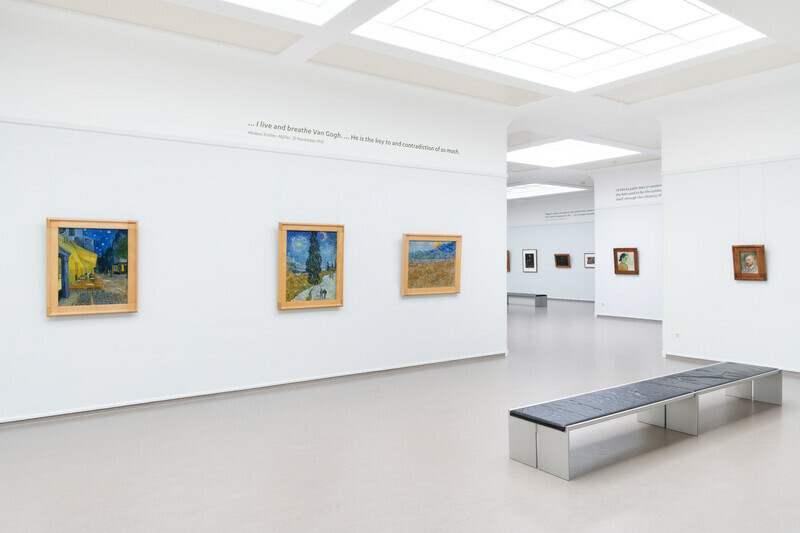 Since the opening of the Kröller-Müller Museum in 1938, the works of Vincent Van Gogh have hung in the heart of the building: a corridor around a small patio, now called the Van Gogh gallery. 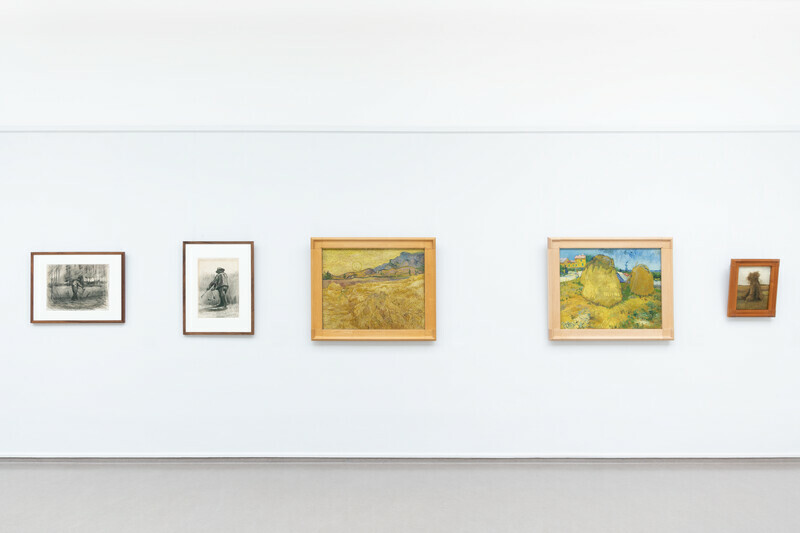 In the current arrangement the paintings and drawings from Van Gogh's Dutch and French periods hang side by side; from the right the works that focus on people and from the left on nature. The works are arranged according to four of Van Gogh's central themes: studies of the human figure, peasant life and labour, studies after nature and landscapes. The work of Vincent van Gogh occupies a special place in the collection of Anton and Helene Kröller-Müller, the founders of the Kröller-Müller Museum. Thanks to them, the museum has the second largest Van Gogh collection in the world. Between 1908 and 1929, they purchase no fewer than 91 paintings and more than 180 works on paper. Their budget is virtually unlimited. Helene considers Van Gogh to be 'one of the great spirits of modern art'. 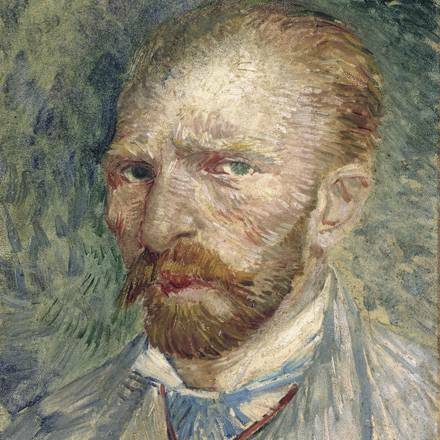 In August 1880, when he decides to concentrate on his artistic practice after unsuccessful careers as an art dealer, teacher, theology student and preacher, Van Gogh is 27 years old. The pastor's son is convinced that he can also be of service to God as an artist. 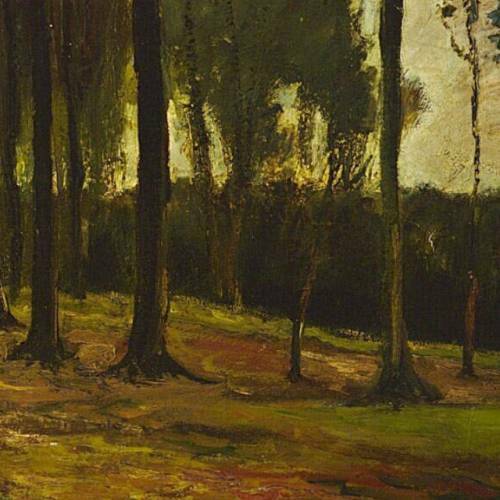 Helene, herself in search of a spiritual dimension in her life, can identify with the way in which Van Gogh also seeks this in his life: in humankind and in nature. Go to our Timeline to read about Helene's first purchase of a van Gogh painting. 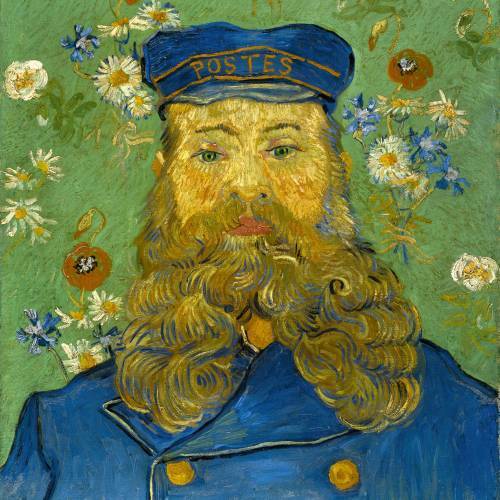 Discover more by Van Gogh in the collection search engine. Follow Van Gogh in The Netherlands, Belgium and France!